Eddie Butler reveals Wales's original Olympic heroes. He examines whether the early Olympics were only for the upper classes or if they were open to all. Were the early Olympics just for the gentlemen of the upper classes or were they open to everyone? What happened to the amateur ethos? Who was the aristocratic Prime Minister's grandson who won Wales's first gold? Which Welshman learned to swim in Cardiff docks and went on to become our greatest ever Olympian? 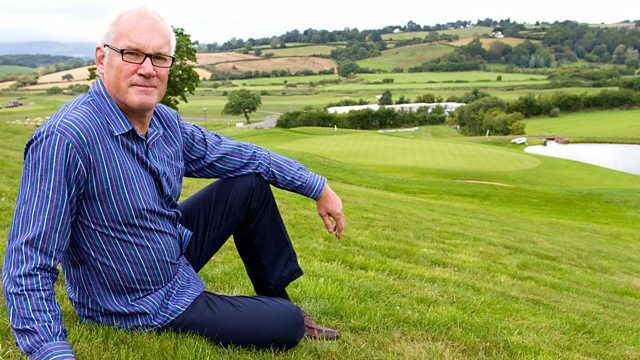 Eddie Butler takes us back to the birth of the modern Olympic Games to find Wales's original Olympic heroes.